A tenant improvement allowance (TI allowance) doesn’t always meet tenant expectations when all is said and done. Learn how to avoid costly TIA mistakes. How Much of a TI Allowance Can You Really Expect? How much of a TI allowance can a tenant really expect when leasing a commercial space? 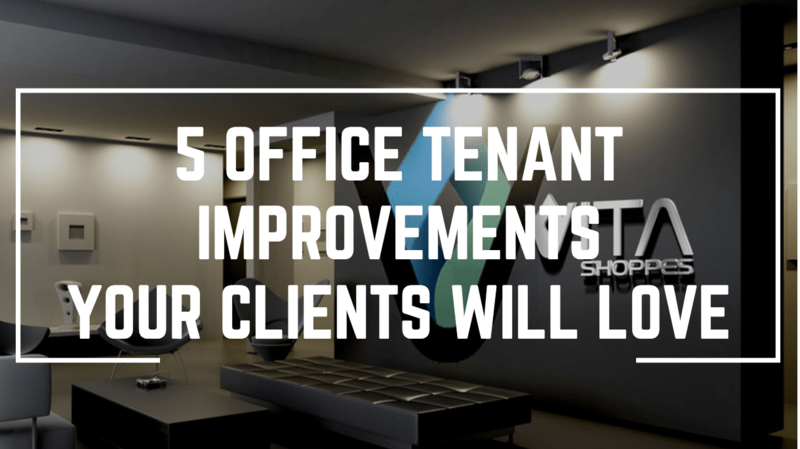 Here are a few factors that come into play w/ tenant improvements. Author hwholmesincPosted on July 20, 2017 Tags allowance, commercial, expect, leasing, tenantLeave a comment on How Much of a TI Allowance Can You Really Expect? Some tenant build-outs and upgrades can do a lot to attract and retain clients. This YouTube video looks at 5 Office Tenant Improvements clients will love. Looking to lease office, retail, or restaurant space? Learn 5 things a commercial landlord looks for in a potential tenant – get the best loan terms & deal. Tenant improvement projects today are subject to a lot of variables and trends. 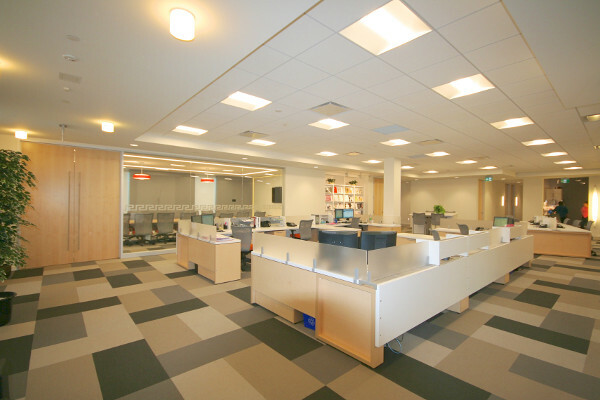 Here’s 5 things to keep in mind when it comes to office tenant improvements. In this video, H.W. 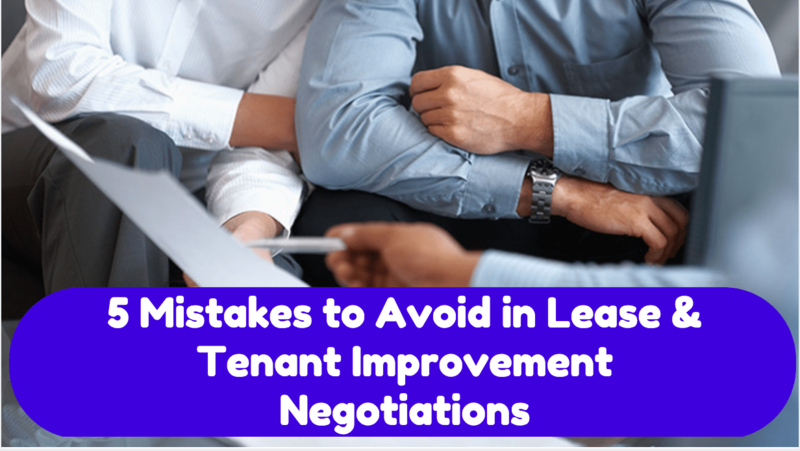 Holmes, Inc. – a Los Angeles commercial construction company – looks at 5 Mistakes to Avoid in Lease & Tenant Improvement Negotiations. Congratulations. You’ve signed a lease. The landlord has given you a Tenant Improvement Allowance and they’ve even agreed to handle every detail of the buildout. Here’s some tips to get the most from your TI Allowance. H.W. Holmes, Inc. is a top builder and construction management company in Southern California. We specialize in Office Tenant Improvement, Retail/Restaurant Construction, and Commercial Remodeling/Build-Outs. We work with tenants, property owners and managers, commercial and industrial companies, retail and restaurant owners, architects, and designers. Our relationships and personal interaction with our clients is what makes us stand out from others. We provide and deliver high quality, effective cost containment measures to satisfy the unique needs of each job. Furthermore, we complete each project on-time and within budget. We also welcome the challenge of difficult and unique projects. Los Angeles Tenant Improvement Contractor Blog at WordPress.com.